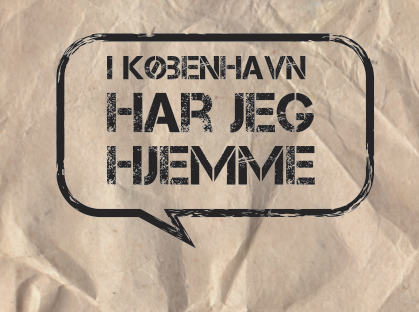 A unique collaboration with ‘Københavns Musikteater‘, based in our concept of The caravan method: 6 caravans will be located in different places of Copenhagen with the objective of collecting stories from the citizens. These stories are going to be the inspiration and the starting point many different art pieces: from theater and street performance to city walks, dance and music. Apart from proposing the main concept, ‘The Secret Company’ have been all along an artistic consulter, as well as developer of the whole visual identity and the digital platform of the project.